Turn your bare walls into an advertising space! 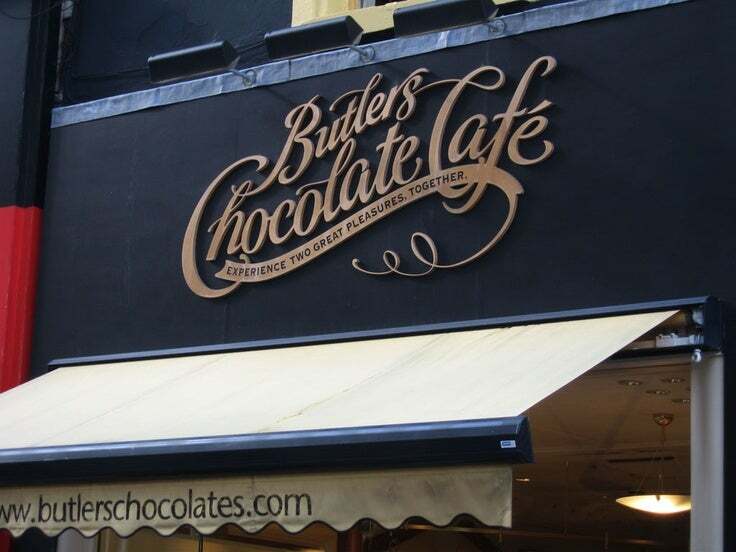 Wall graphics will change the way people experience your premises. Maximise your branding, promote new products and sales, improve workplace productivity and morale, entertain and inform customers, or enhance your home environment. From large off-site jobs to interior office walls, we have a range of solutions to suit every space, style, and budget. Our team of experts will guide you through the process from initial concept, to graphic design and quality installation. We source only the best materials, industry standard printers and professional installers. Gone are the days when offices were typically cubicle, surrounded by white walls and lit by white fluorescent lights. Thanks to corporate giants like Google and Pixar that have demonstrated tremendous success despite their unconventional workplaces, more people are embracing the idea that creative work environment helps stimulate minds and inspire innovation. Wall graphics are the fast and easy way to transform your store, office or work environment.